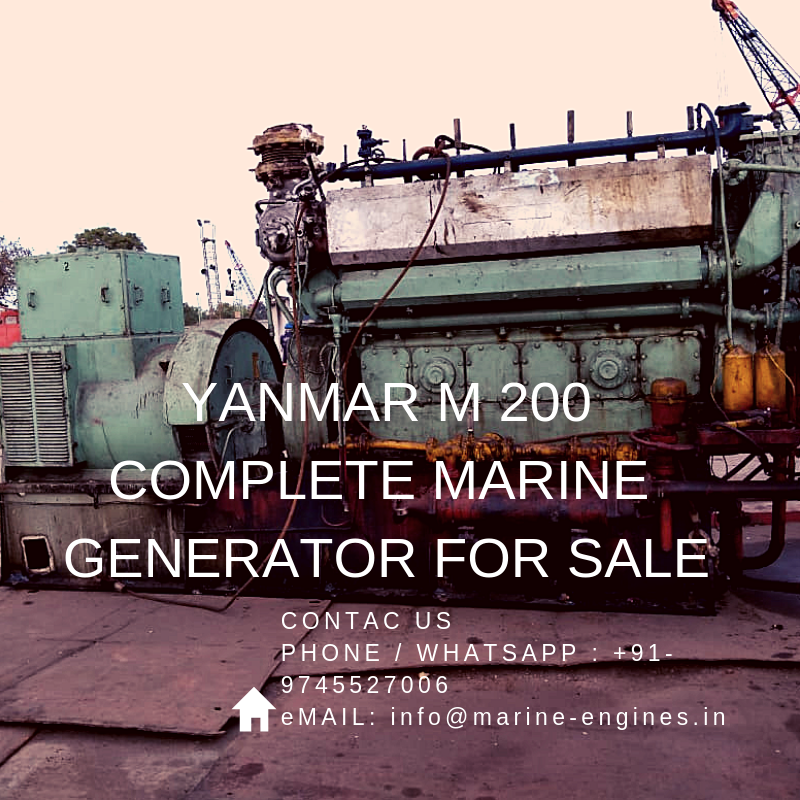 We source and supply complete marine generator sourced from ship recycling yards and removed from the ship in running condition. 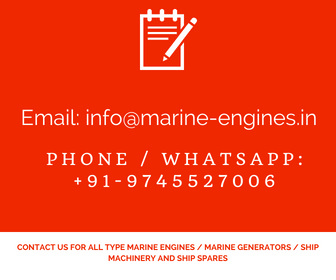 The supplied marine generator is fully tested by our professional marine engineers and are guaranteed. Interested customers do contact us for price and delivery terms. 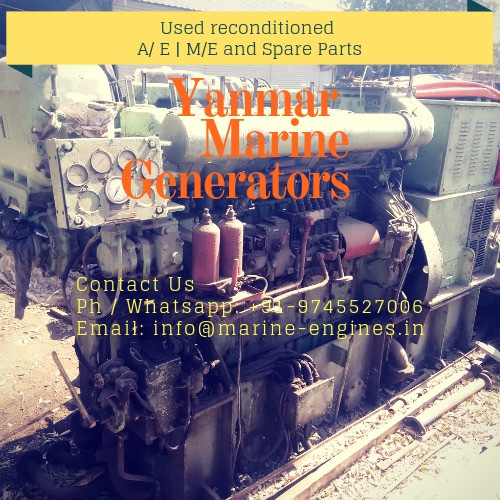 We also supply used / unused and recondition spare parts for Yanmar S165 marine engine. 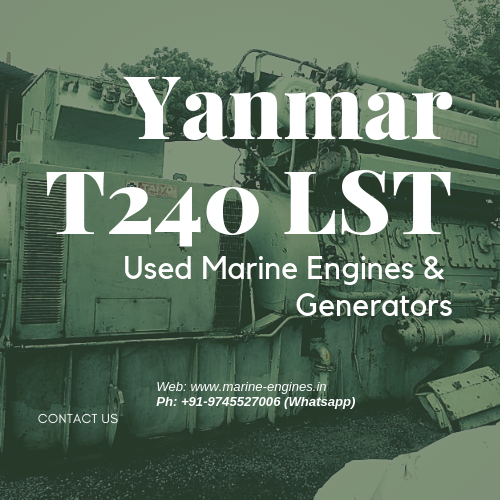 Available unused spare parts for Yanmar M200-AL marine diesel engine. The spares are sourced from ship recycling yard and are in excellent box packed condition, ready to dispatch. 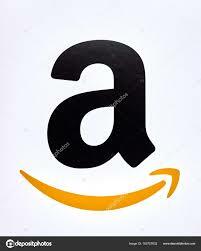 Complete detailed list is mention below in pdf file format. We are interested in supplying at lump sum basis also. Individual parts are also available on demand. If not getting you part in the above listed items, kindly do write to us, we will source and supply the parts. The generators were removed from ship in working condition.